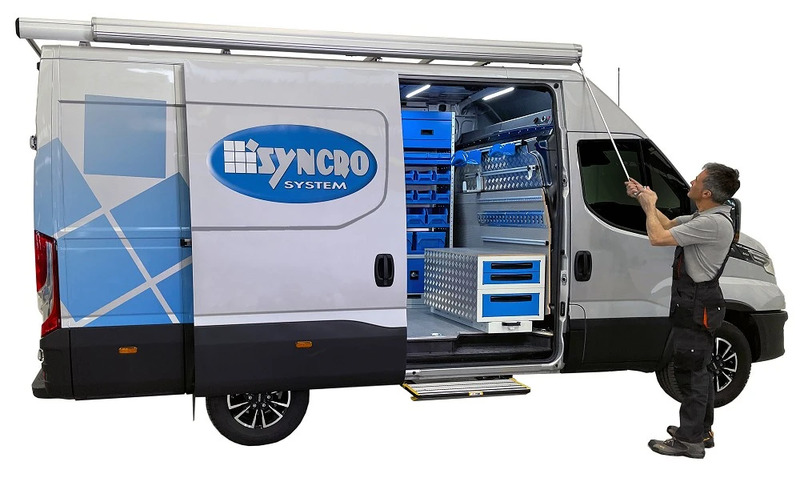 Syncro accessories are designed to facilitate service engineers when working. 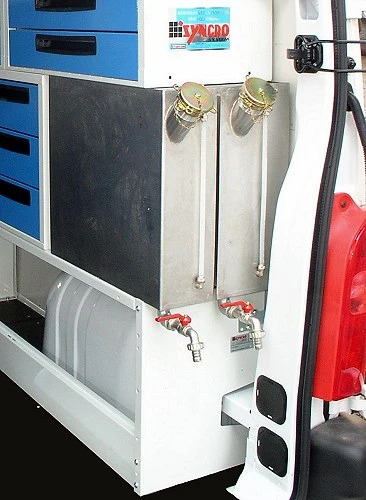 In shockproof polypropylene provided with support bracket to be fixed on the inside of the van. 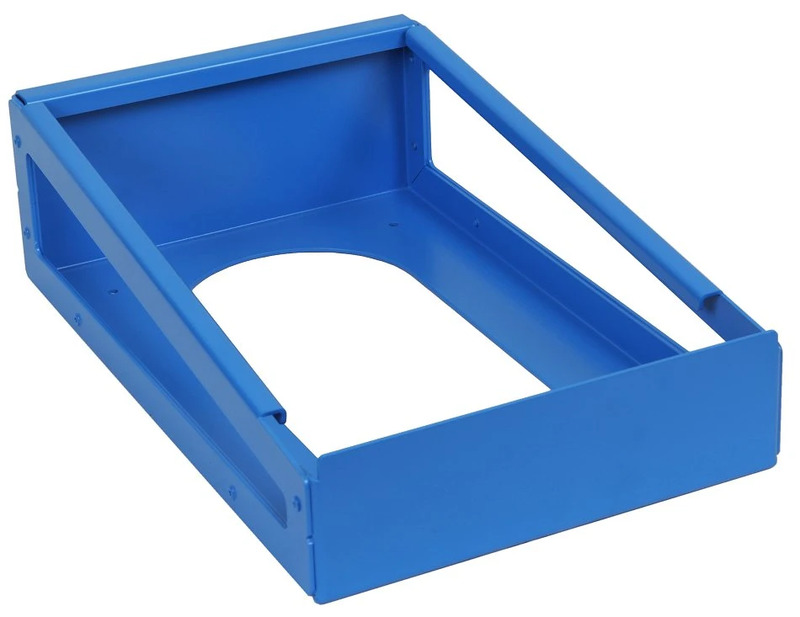 The box can be easily removed off the bracket when needed. 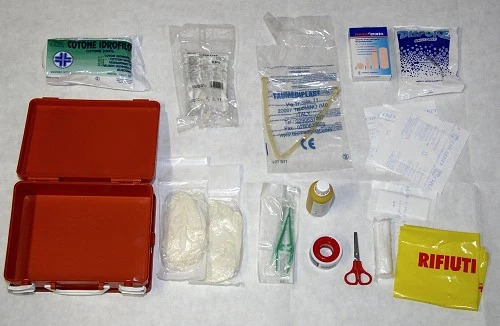 The kit includes gauzes, plasters, disinfectant and the other necessary items required by law. An indispensable accessory for working in safety. 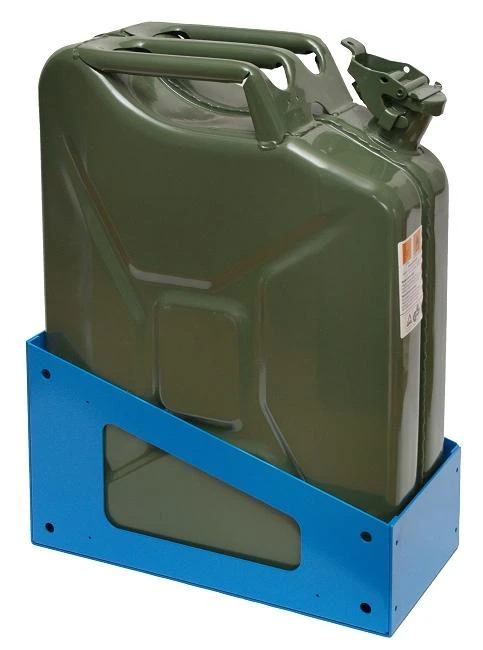 Slide-out base for generators and other equipment. 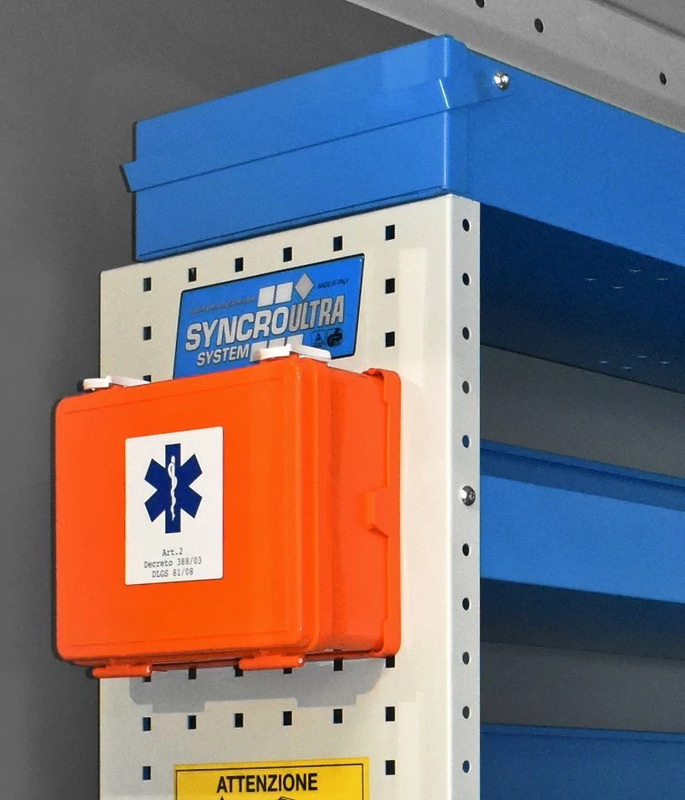 Designed to be used as a base support for other Syncro units. 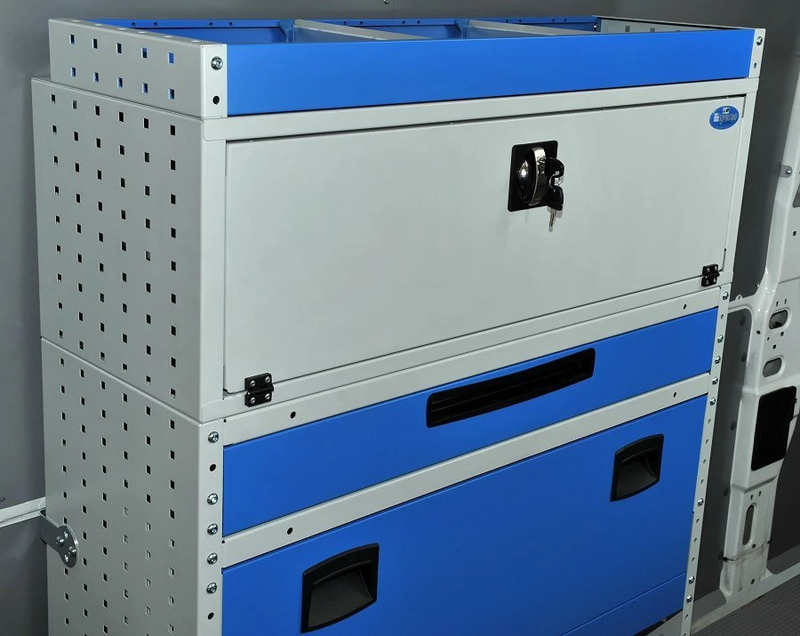 Complete with automatic locking system when extracted or closed. 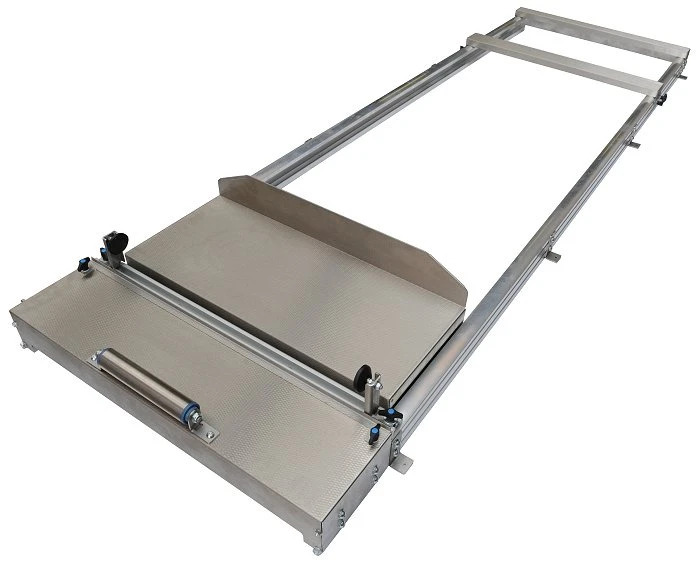 Manufactured using the “CUT-THROUGH” system to reduce its weight. Provided with telescopic ball guides. 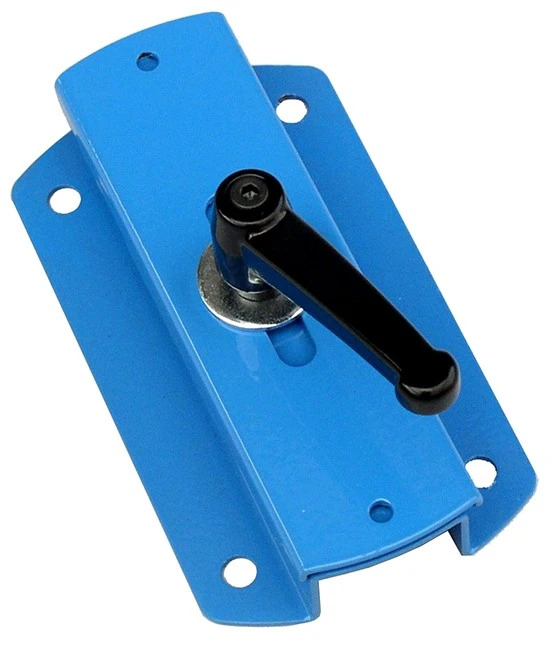 This is a very useful accessory for fixing the spare wheel on the inside of vans. 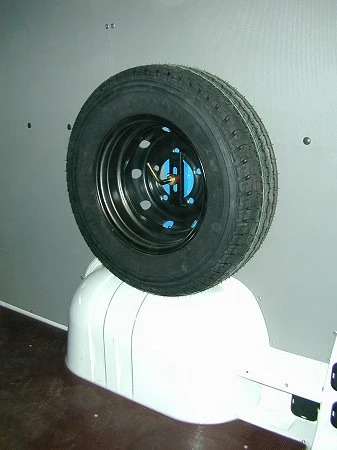 This accessory is designed for vans which have the spare wheel on the inside. 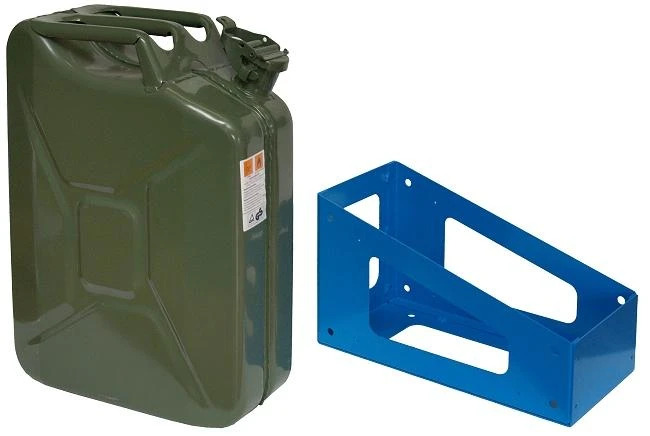 20 litres metal canister with bracket. 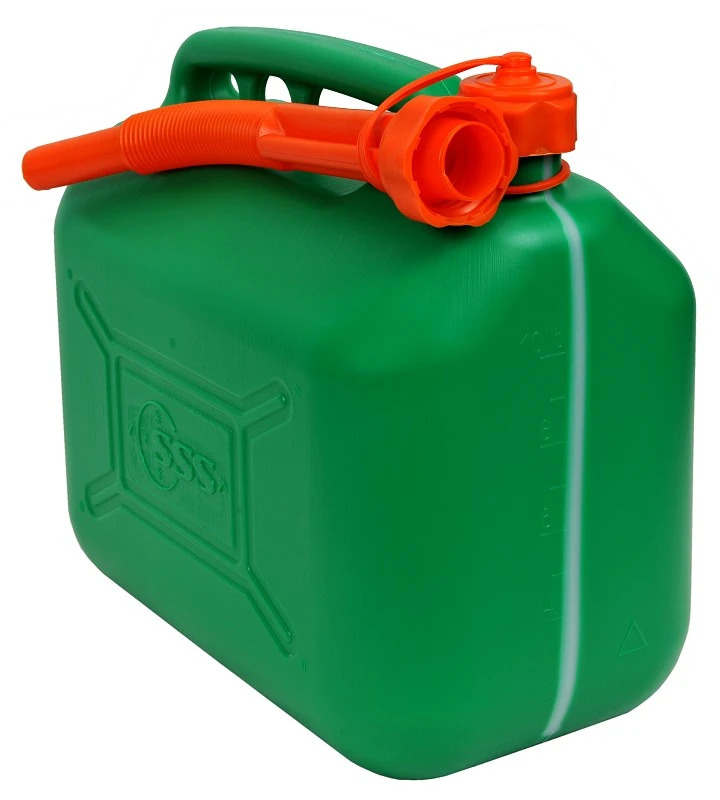 10 liter litres in high density plastic. Comes complete with spout. One side adhesive and the other matt. 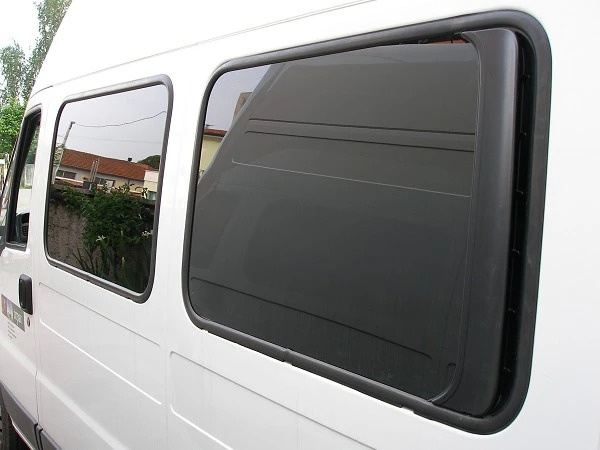 This film can be used to cover side or rear windows. 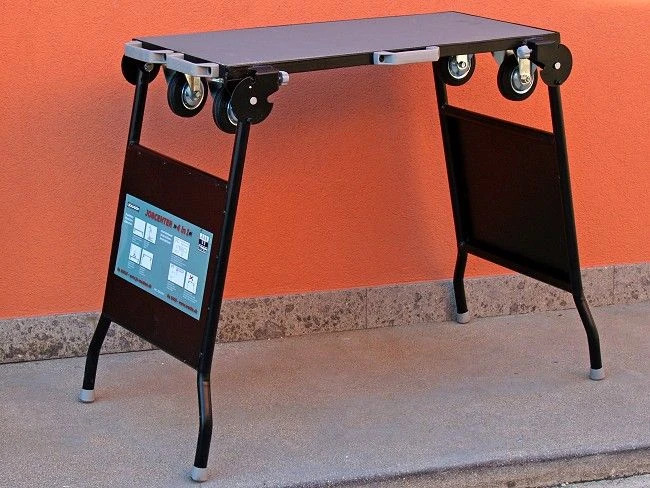 With the new foldable supports it's easy to make custom made foldable worktops. The worktops are made of 25 mm. plywood and may be cut according to the customer's needs. 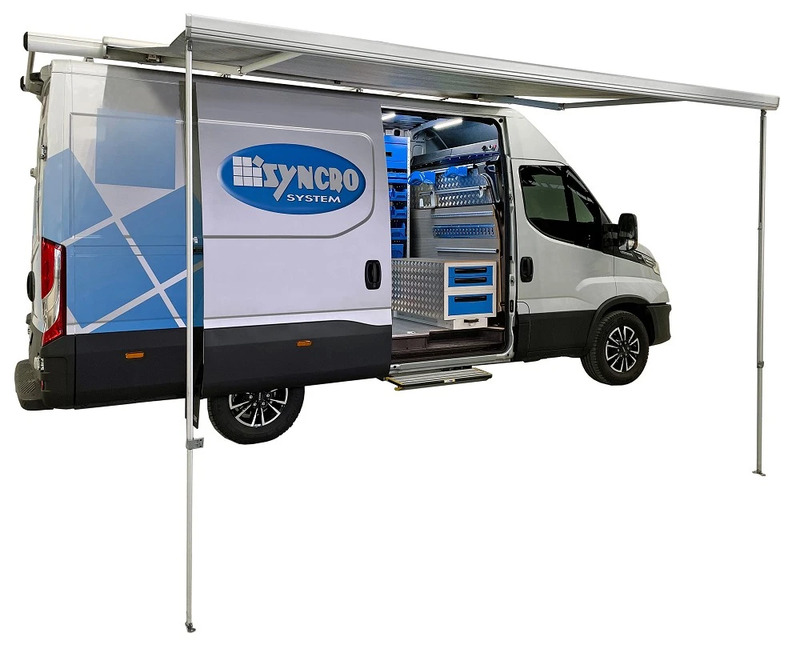 High quality, lightweight awnings for vans. 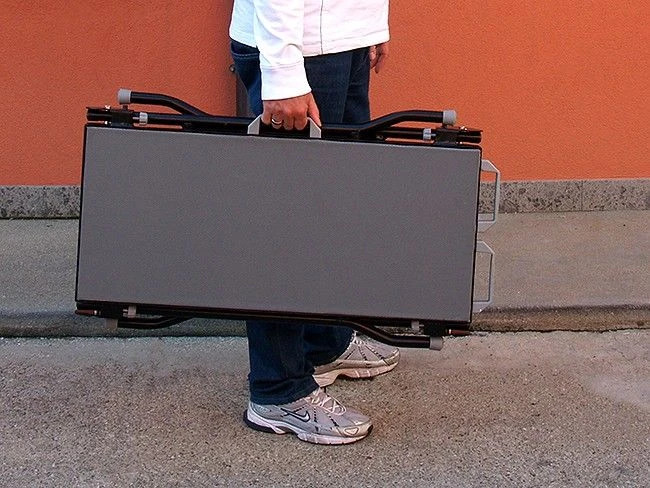 Jobcenter is the innovative, handy, sturdy and lightweight multifunctional tool. 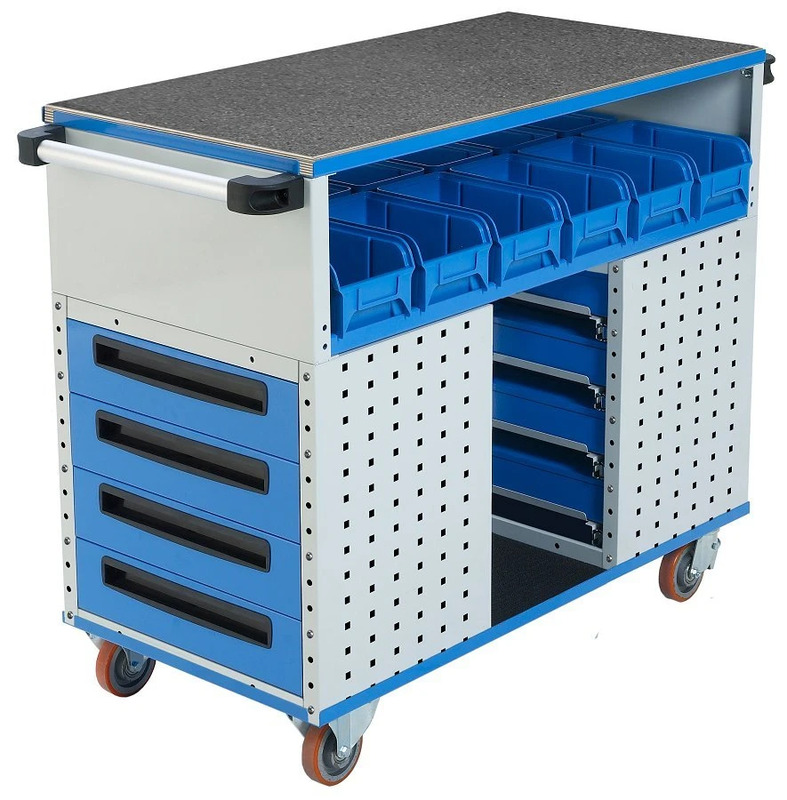 The legs may rotate 270 degrees, thus it may be used as strong worktable or trolley. Sizes: closed: mm. 1.000 x 570 x 155 Open: mm. 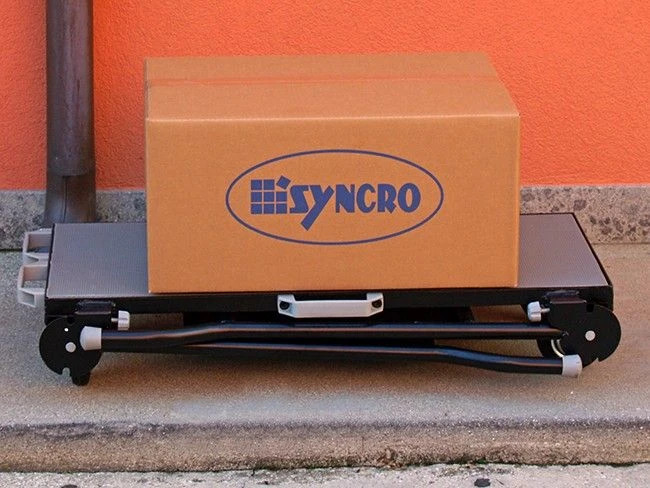 1.300 x 570 x 800 Weight: 20 kg. 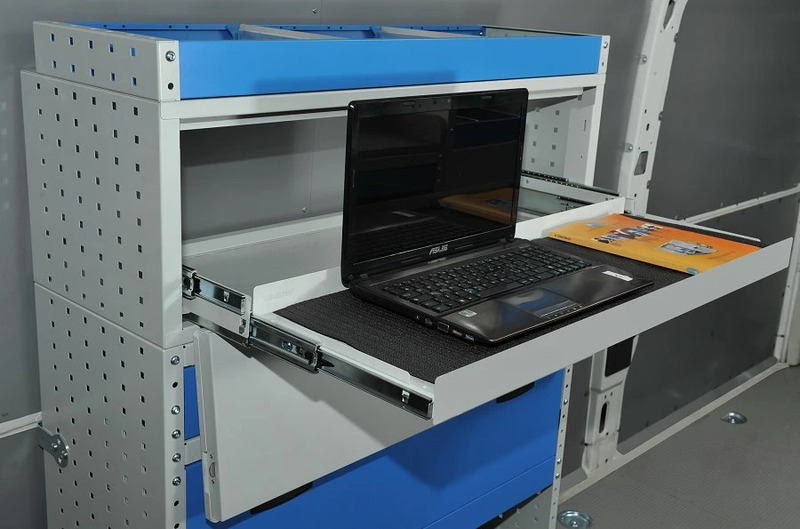 Sure and handy cabinet for laptop and printer. 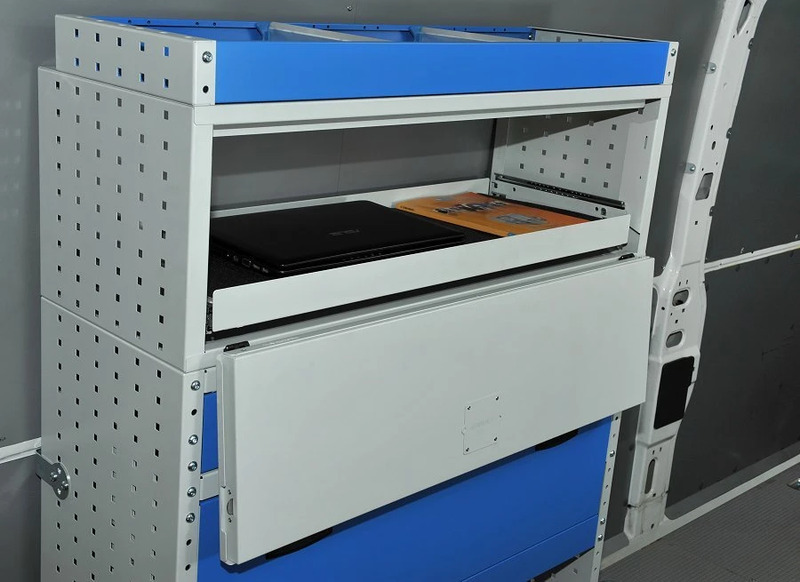 The tray is automatically blocked when cabinet is closed. Entirely made from stainless steel. Divided in two parts 30+40 litres. 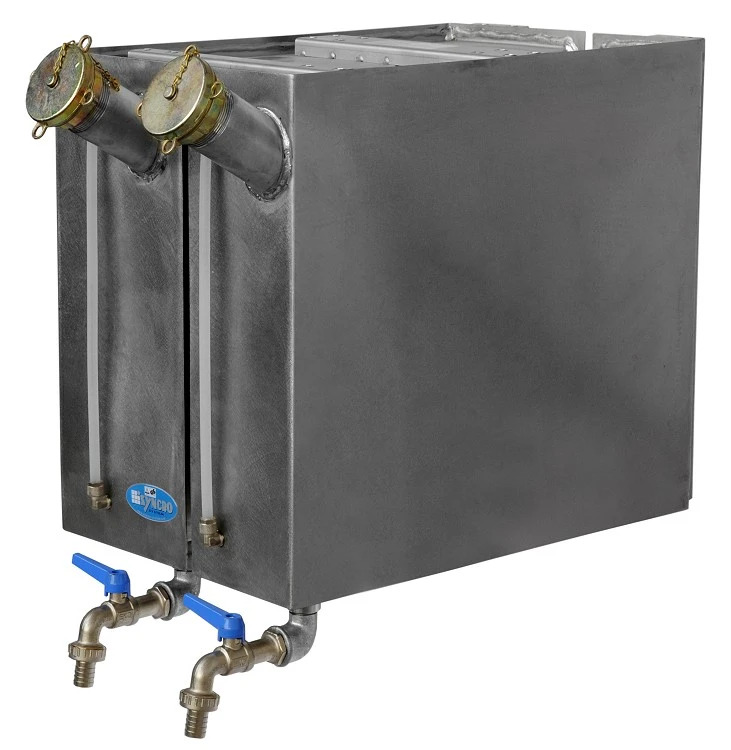 Provided with tap and level indicator. Available in two versions: right and left. 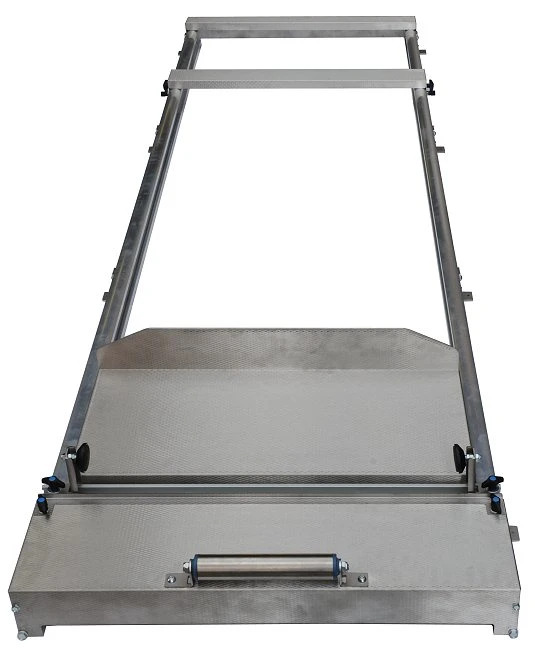 Aluminum and steel sliding platform designed to easily load and safely lock caskets for safe transport. 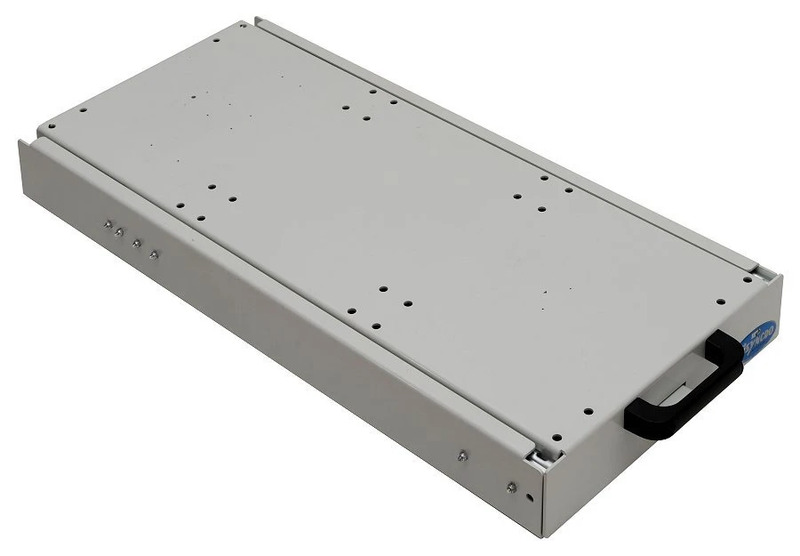 The platform is made of an aluminum frame and can be custom cut according to the clients needs. 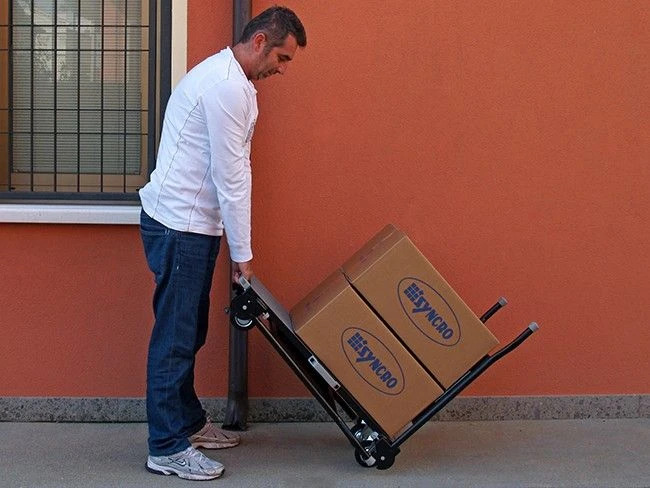 It is durable, lightweight and safe. Available in various widths. 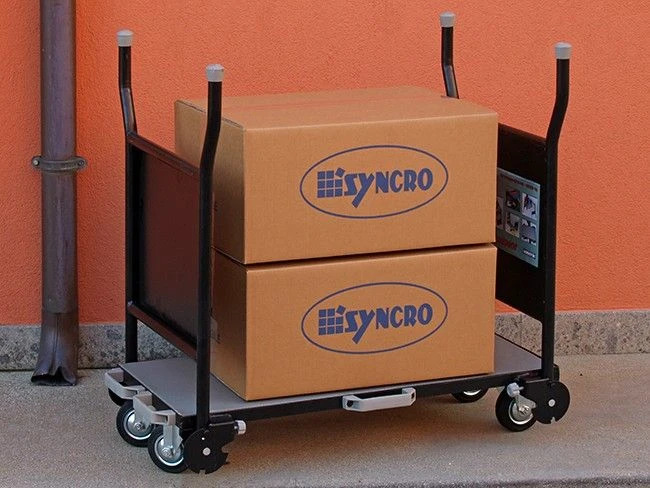 Thanks to the various Syncro articles such as drawers, shelves, containers you can create your own trolley to best suit your needs. You can always change its arrangement at any time. 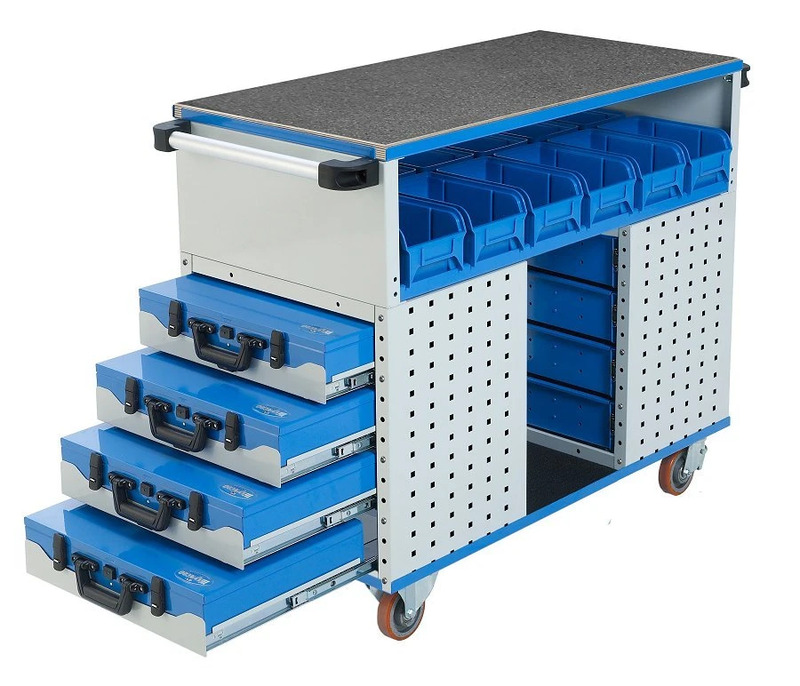 With its 1.014 x 507 worktop, Syncro Trolley is nearly 60% lager than traditional workshop trolleys. 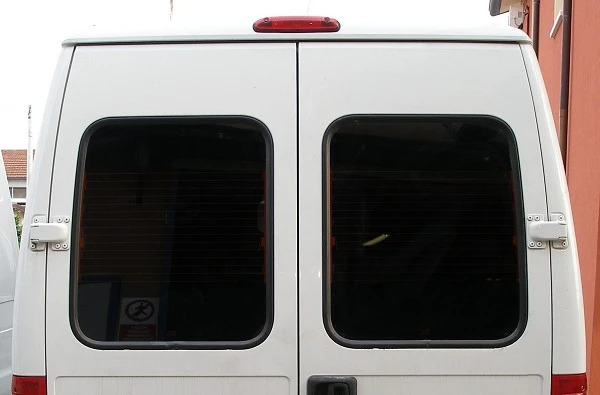 A lot of accessories to improve your work in your van.